Creppy Sentence: HD pack avaiable! After a long period of silence, We are back to announce the Creepy Sentence HD Pack. 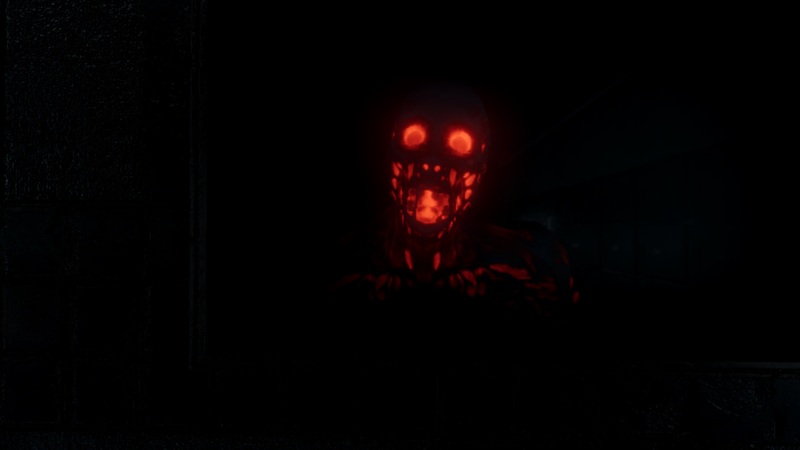 Creepy Sentence avaiable now on itch! After a long time of development, we're released May 13th on itch.io Creepy Sentence. We will release the game on Steam soon. Dev Diary #3: Now 100% playable! Now, Creepy Sentence il playable beginning to end. Can you send your ga's url in private message? This game is a but confusing, the controls are not right, the player just slides across the screen, the monsters attack and you have nowhere to go or hide and you die every time, what's the point of this? For the control we're working on, you have to take into account that we are still in pre-alpha. For the gameplay part the "die every time" is normal: you're inside a loop, the modus operandi is play, explores until you die, replay (for this in the menù the play is called "Reborn"). In short words: You're die every time because the demo is set in a limbo. So you can't win, there is no exit? That is not clear, it just looks like bad design, even though you presumably had something else in mind. If this really is a loop, you should make it more clear, maybe change the setting every once in a while, make the player understand, that he can't beat the game in a creative way. 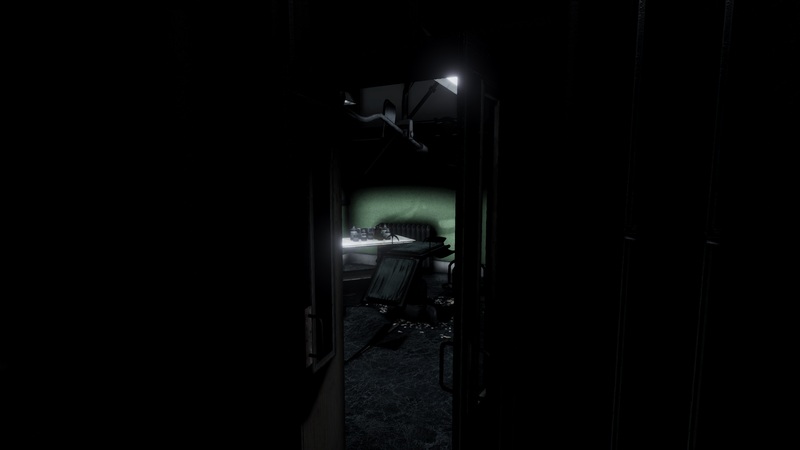 In Stanley Parable it was perfectly clear that you are in a loop, not just because of the narration, but also because it was set in an unlikely location and there was no monster or confusion about what's happening. 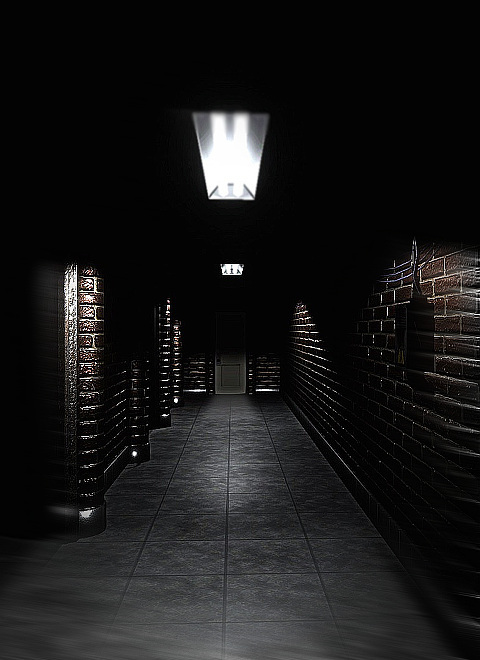 There, the location, the repetitive office design reflected the gameplay and reinforced the no exit scenario. 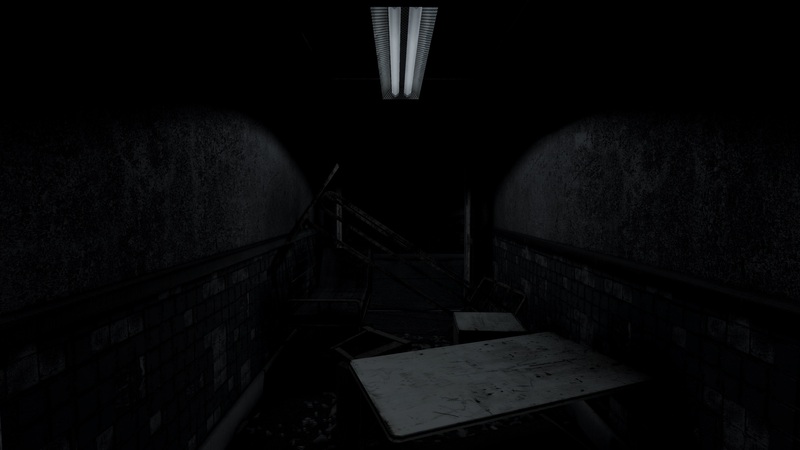 Here we are in the standard morgue/asylum/hospital horror location and we have to get out. Then we die. It doesn't feel like a loop, nothing is reinforcing that, it feels like the AI is too fast and too strong. 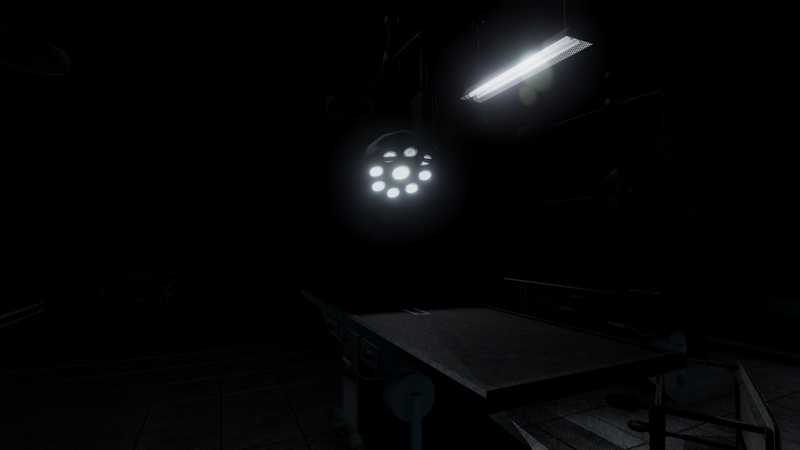 Our game shares with The Stanley Parable only che base of concept of loop. 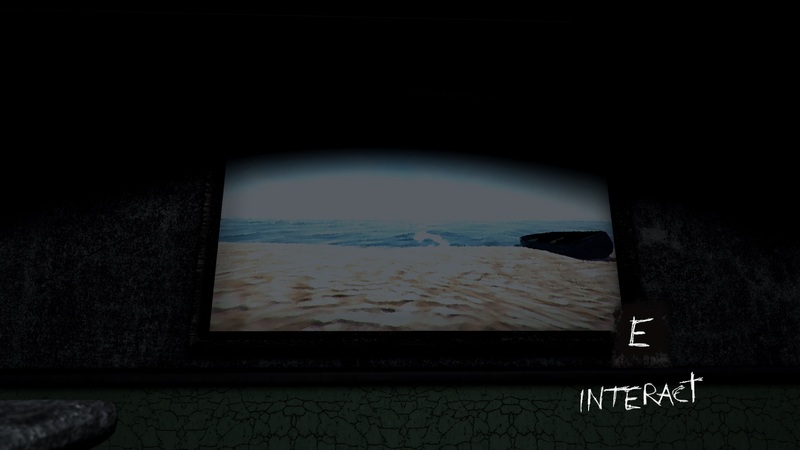 Here the gameplay is based on exploration and find clues about the loop (in this demo, in the final game you'll also have the story to follow), the loop is based on the death of player and die is not finish the game. 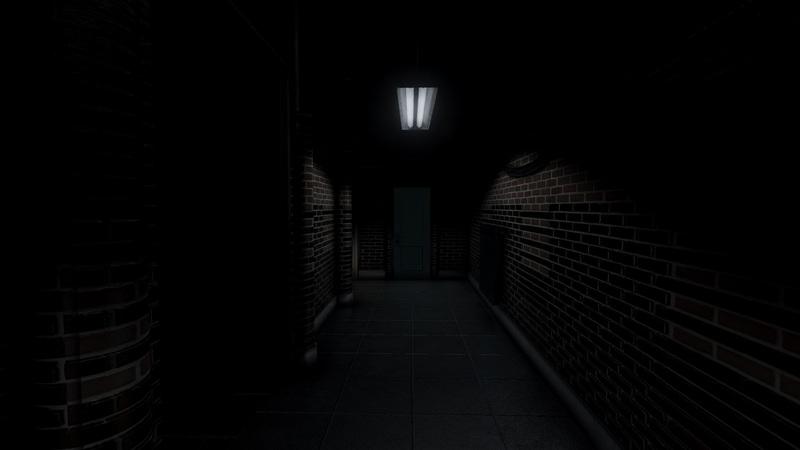 The Stanley Parable in gameplay is totally different and we have not taken as a source of inspiration.